The Ziland Pro Corner Posts Set is manufactured from a high quality tubular plastic pole 160cm long x 33mm diameter. With a spring flexible base designed to reduce the risk of injury. 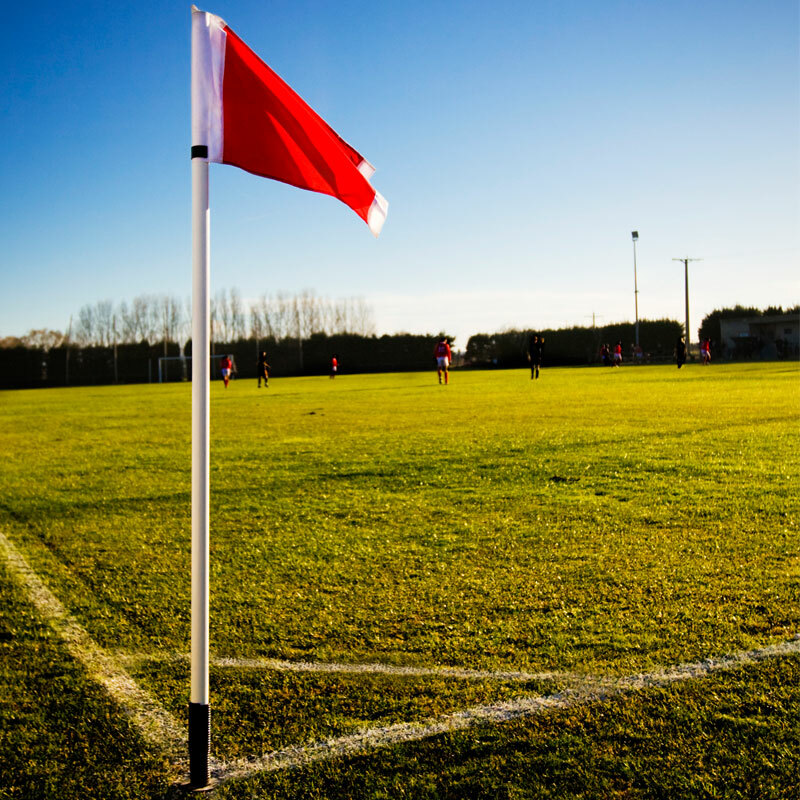 We bought these for our 9-a-side pitch and are very pleased with the quality of the corner flags. They are thicker and stronger than what you would normally get for the same price. 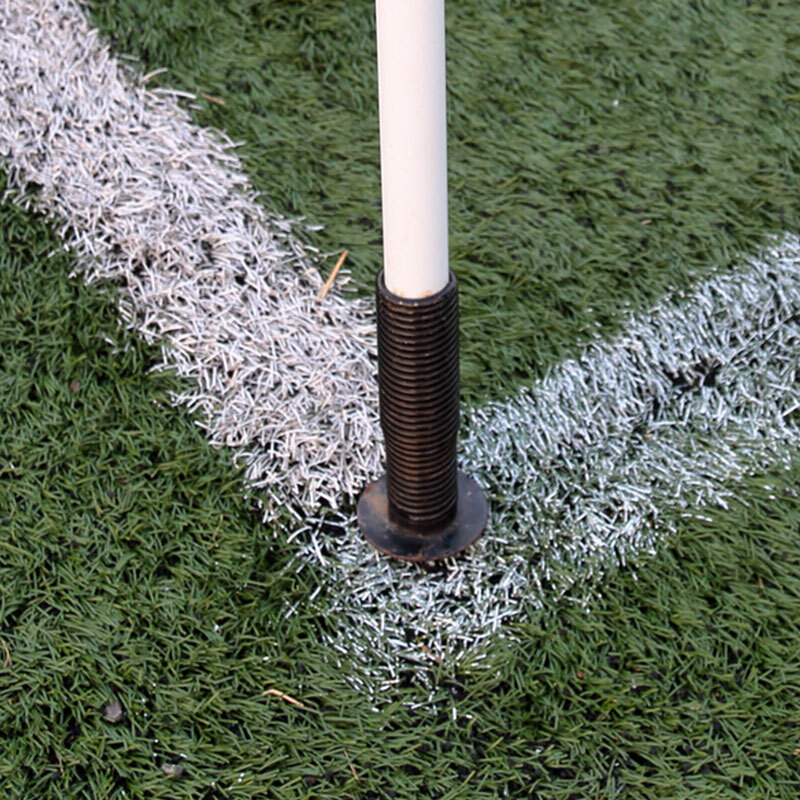 One thing to bear in mind is the base of the corner flag is 6 inches long so you will need a tool to make a hole a big enough to get them into the ground especially on firm ground. i.e. a 25mm chisel did the job for us. Still pleased with the purchase though because these will last a few seasons.